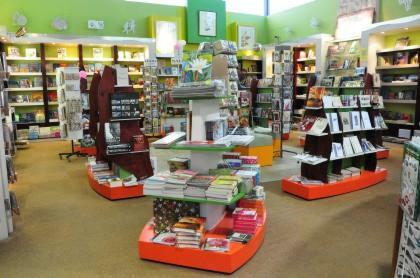 A wide variety of plants, garden accessories, books and gifts, as well as African stone sculptures, can be purchased from retail outlets at Kirstenbosch. All the shops are located on the periphery of the Garden and can be visited without paying the garden entry fee. 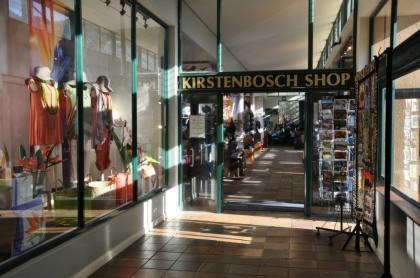 The shops are not operated by Kirstenbosch or SANBI. Please direct enquiries to the shop concerned directly. 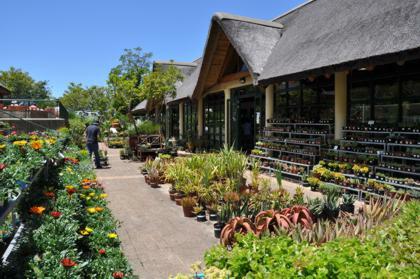 The Kirstenbosch Garden Centre is a retail nursery that stocks a wide variety of indigenous plants, as well as an exciting range of garden accessories. The Kirstenbosch Garden Centre is an indigenous retail nursery situated at the Centre for Home Gardening (Gate 2). Entrance to the Garden Centre is free via a separate entrance from the car park, but access to the Garden via the Garden Centre is restricted to ticket holders only. A wide range of plants including bulbs, succulents, groundcovers, trees, shrubs, climbers, annuals, fynbos plants and herbaceous material is on sale. Compost and environmentally-friendly fertilisers, insecticides and fungicides are stocked. Fresh cut flowers can also be bought. The Centre also stocks gardening accessories, tools and seeds. Experienced staff are on hand to offer help and advice. The Garden Centre is open from 09h00 to 17h00 daily, except on Christmas Day. Please note that the nursery does not operate a mail order system and is not able to arrange phytosanitary certificates necessary for moving plants around the world. Email: info@kgcentre.co.za. Please only direct enquiries directly related to the nursery at the Garden Centre to this email address. The Kirstenbosch Gift Shop sells a wide range of gifts, curios, clothing, home ware, botanical cosmetics and Kirstenbosch memorabilia. The Botanical Society Bookshop sells a wide range of books on gardening, flora, fauna and natural history, as well as educational children’s books and stationery. The African stone sculptures exhibited in the Sculpture Garden, and the range of smaller sculptures on display in the Visitors’ Centre can be purchased from the Mambo Exports sales office situated in the Visitors’ Centre.